Glenn Gore here, Chief Architect for AWS. I’m in Las Vegas this week — with 43K others — for re:Invent 2017. We’ve got a lot of exciting announcements this week. 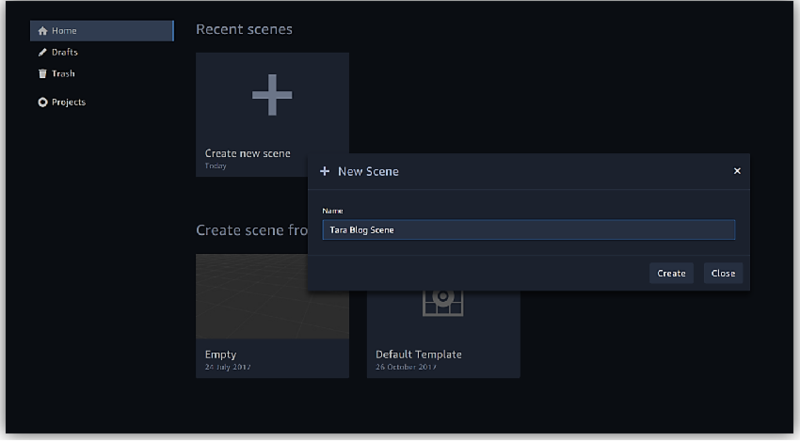 I’m going to check in to the Architecture blog with my take on what’s interesting about some of the announcements from an cloud architectural perspective. My first post can be found here. The Media and Entertainment industry has been a rapid adopter of AWS due to the scale, reliability, and low costs of our services. This has enabled customers to create new, online, digital experiences for their viewers ranging from broadcast to streaming to Over-the-Top (OTT) services that can be a combination of live, scheduled, or ad-hoc viewing, while supporting devices ranging from high-def TVs to mobile devices. 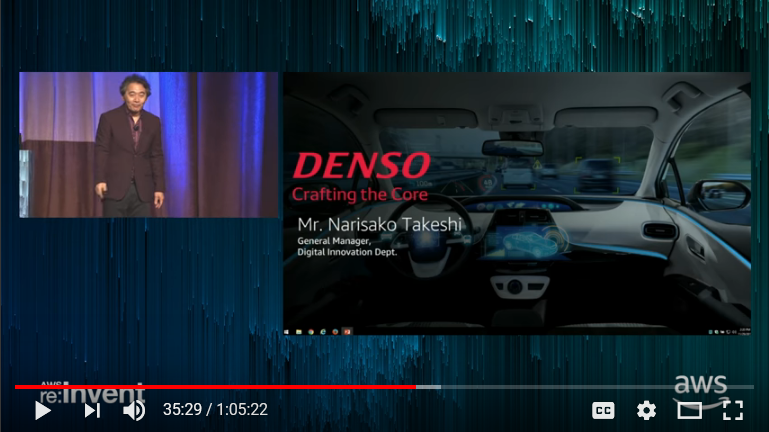 Creating an end-to-end video service requires many different components often sourced from different vendors with different licensing models, which creates a complex architecture and a complex environment to support operationally. 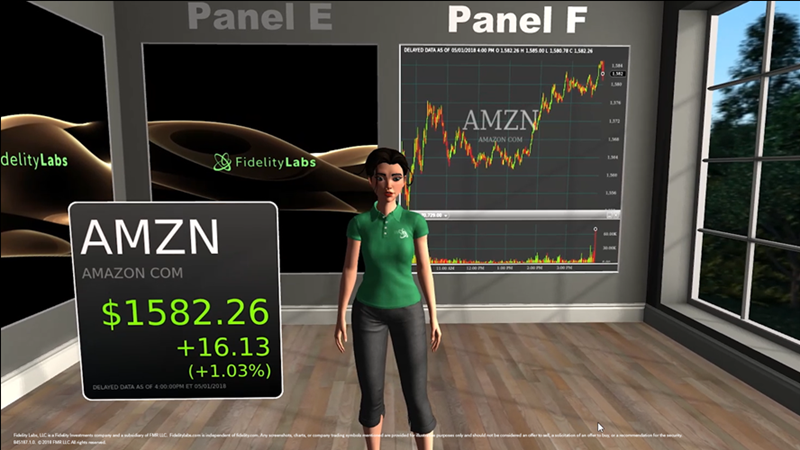 Based on customer feedback, we have developed AWS Media Services to help simplify distribution of video content. 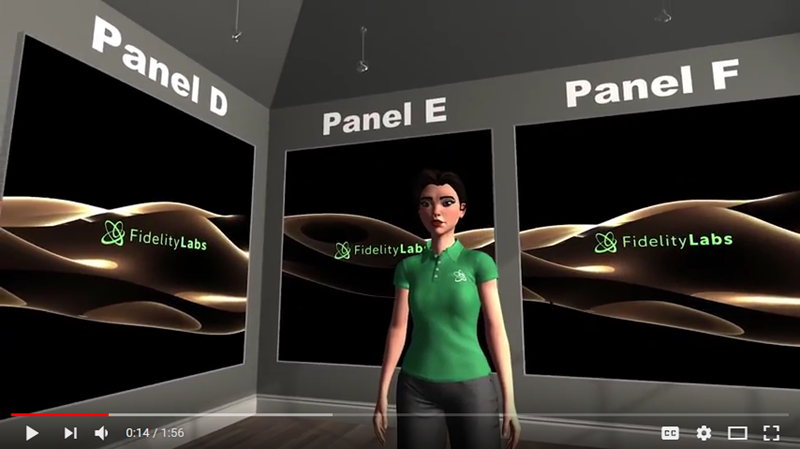 AWS Media Services is comprised of five individual services that can either be used together to provide an end-to-end service or individually to work within existing deployments: AWS Elemental MediaConvert, AWS Elemental MediaLive, AWS Elemental MediaPackage, AWS Elemental MediaStore and AWS Elemental MediaTailor. These services can help you with everything from storing content safely and durably to setting up a live-streaming event in minutes without having to be concerned about the underlying infrastructure and scalability of the stream itself. 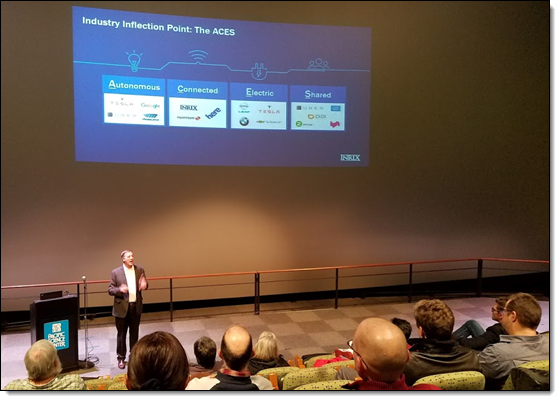 In my role, I participate in many AWS and industry events and often work with the production and event teams that put these shows together. With all the logistical tasks they have to deal with, the biggest question is often: “Will the live stream work?” Compounding this fear is the reality that, as users, we are also quick to jump on social media and make noise when a live stream drops while we are following along remotely. Worse is when I see event organizers actively selecting not to live stream content because of the risk of failure and and exposure — leading them to decide to take the safe option and not stream at all. With AWS Media Services addressing many of the issues around putting together a high-quality media service, live streaming, and providing access to a library of content through a variety of mechanisms, I can’t wait to see more event teams use live streaming without the concern and worry I’ve seen in the past. I am excited for what this also means for non-media companies, as video becomes an increasingly common way of sharing information and adding a more personalized touch to internally- and externally-facing content. AWS Media Services will allow you to focus more on the content and not worry about the platform. Awesome! 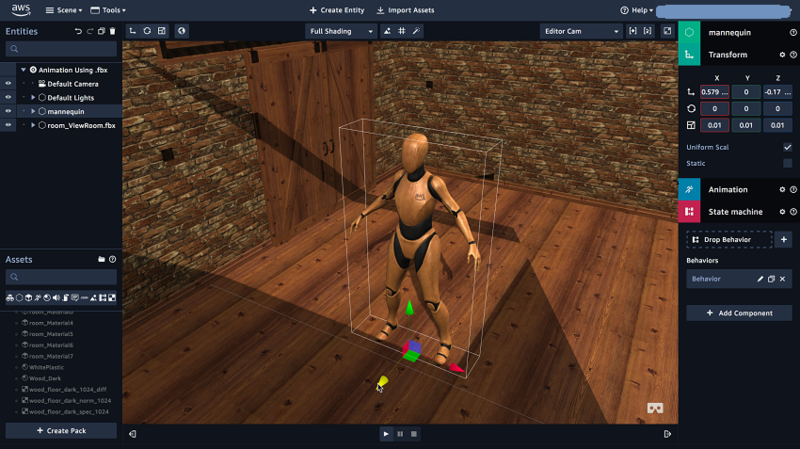 As a civilization, we have been developing new ways to record and store information and model the relationships between sets of information for more than a thousand years. Government census data, tax records, births, deaths, and marriages were all recorded on medium ranging from knotted cords in the Inca civilization, clay tablets in ancient Babylon, to written texts in Western Europe during the late Middle Ages. One of the first challenges of computing was figuring out how to store and work with vast amounts of information in a programmatic way, especially as the volume of information was increasing at a faster rate than ever before. We have seen different generations of how to organize this information in some form of database, ranging from flat files to the Information Management System (IMS) used in the 1960s for the Apollo space program, to the rise of the relational database management system (RDBMS) in the 1970s. 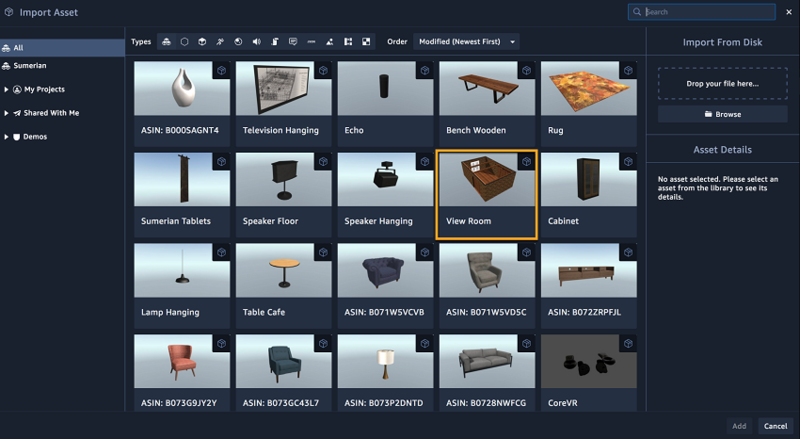 These innovations drove a lot of subsequent innovations in information management and application development as we were able to move from thousands of records to millions and billions. Relational databases are well understood after decades of use in the majority of companies who required a database to store information. 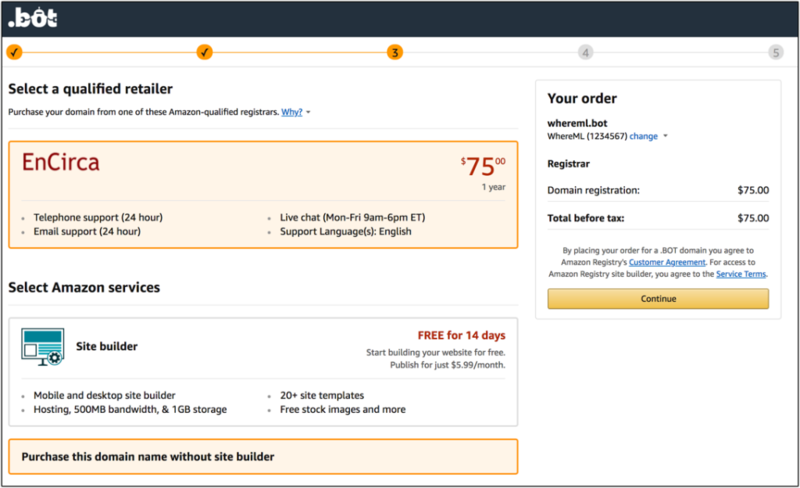 Amazon Relational Database (Amazon RDS) supports many popular relational database engines such as MySQL, Microsoft SQL Server, PostgreSQL, MariaDB, and Oracle. We have even brought the traditional RDBMS into the cloud world through Amazon Aurora, which provides MySQL and PostgreSQL support with the performance and reliability of commercial-grade databases at 1/10th the cost. 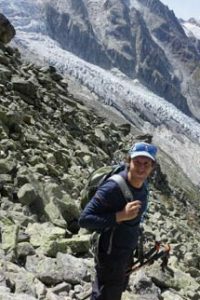 Non-relational databases (NoSQL) provided a simpler method of storing and retrieving information that was often faster and more scalable than traditional RDBMS technology. The concept of non-relational databases has existed since the 1960s but really took off in the early 2000s with the rise of web-based applications that required performance and scalability that relational databases struggled with at the time. AWS published this Dynamo whitepaper in 2007, with DynamoDB launching as a service in 2012. DynamoDB has quickly become one of the critical design elements for many of our customers who are building highly-scalable applications on AWS. We continue to innovate with DynamoDB, and this week launched global tables and on-demand backup at re:Invent 2017. 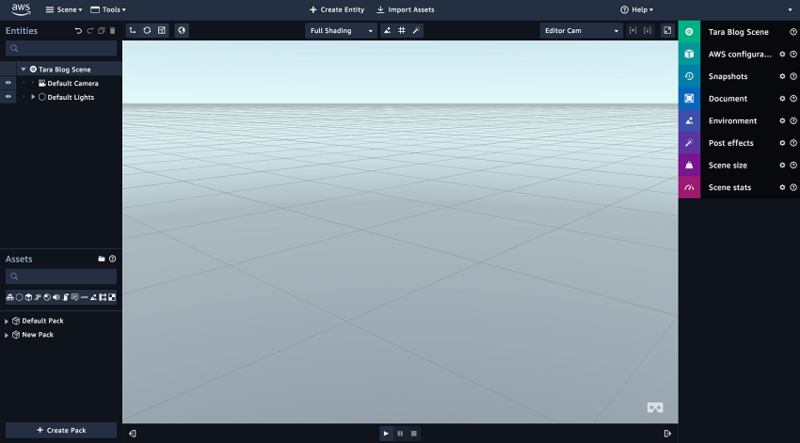 DynamoDB excels in a variety of use cases, such as tracking of session information for popular websites, shopping cart information on e-commerce sites, and keeping track of gamers’ high scores in mobile gaming applications, for example. 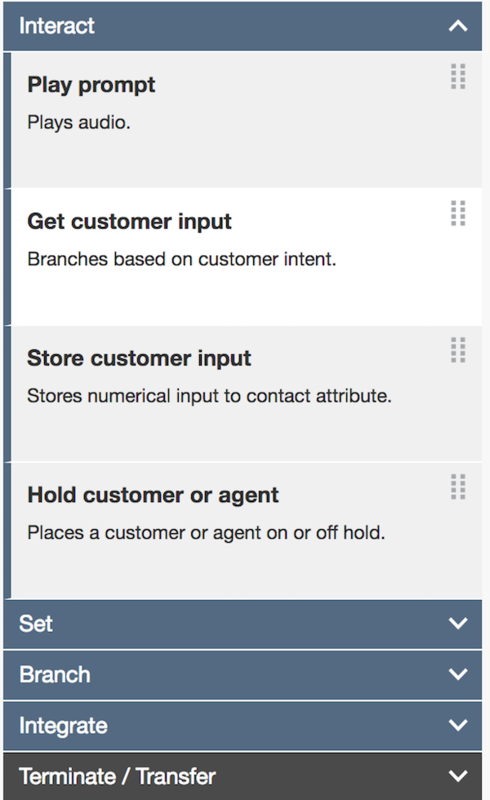 Graph databases focus on the relationship between data items in the store. 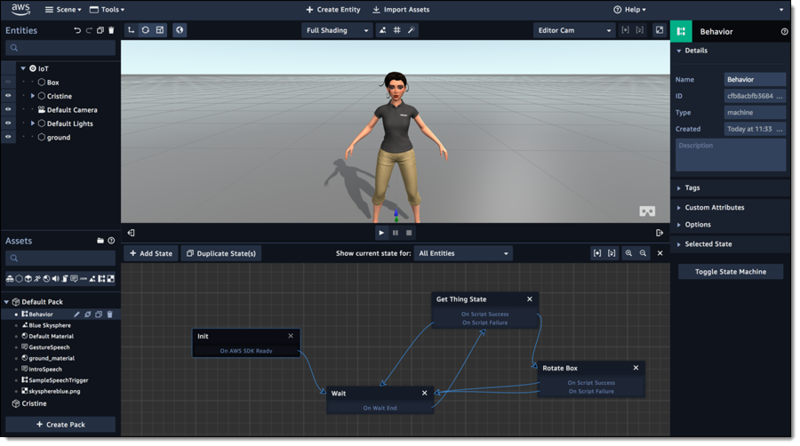 With a graph database, we work with nodes, edges, and properties to represent data, relationships, and information. Graph databases are designed to make it easy and fast to traverse and retrieve complex hierarchical data models. 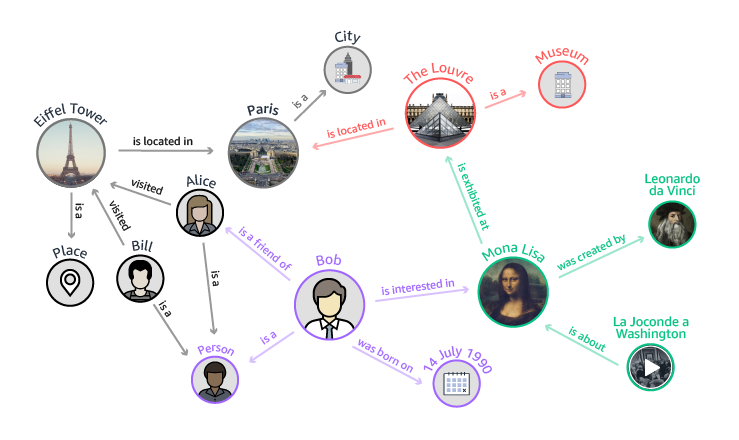 Graph databases share some concepts from the NoSQL family of databases such as key-value pairs (properties) and the use of a non-SQL query language such as Gremlin. Graph databases are commonly used for social networking, recommendation engines, fraud detection, and knowledge graphs. 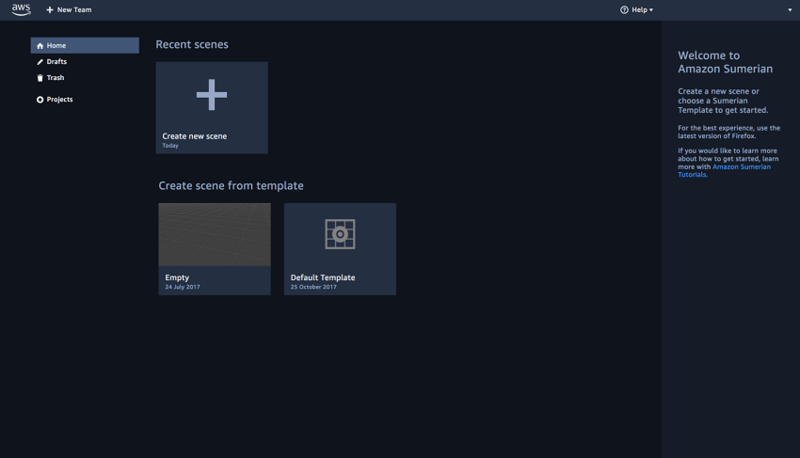 We released Amazon Neptune to help simplify the provisioning and management of graph databases as we believe that graph databases are going to enable the next generation of smart applications. 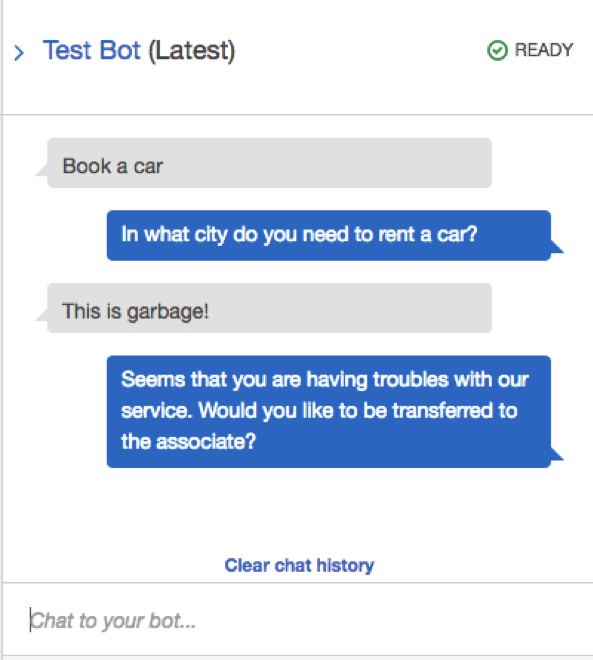 A common use case I am hearing every week as I talk to customers is how to incorporate chatbots within their organizations. 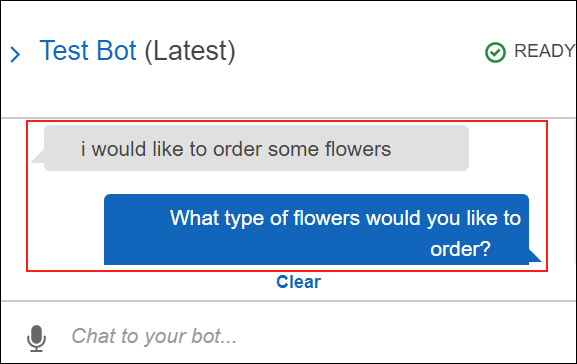 Amazon Lex and Amazon Polly have made it easy for customers to experiment and build chatbots for a wide range of scenarios, but one of the missing pieces of the puzzle was how to model decision trees and and knowledge graphs so the chatbot could guide the conversation in an intelligent manner. Graph databases are ideal for this particular use case, and having Amazon Neptune simplifies the deployment of a graph database while providing high performance, scalability, availability, and durability as a managed service. Security of your graph database is critical. 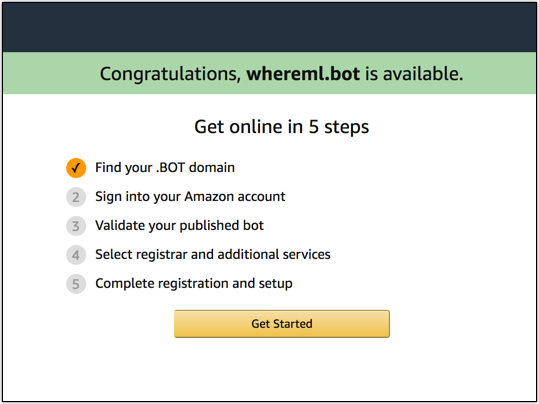 To help ensure this, you can store your encrypted data by running AWS in Amazon Neptune within your Amazon Virtual Private Cloud (Amazon VPC) and using encryption at rest integrated with AWS Key Management Service (AWS KMS). 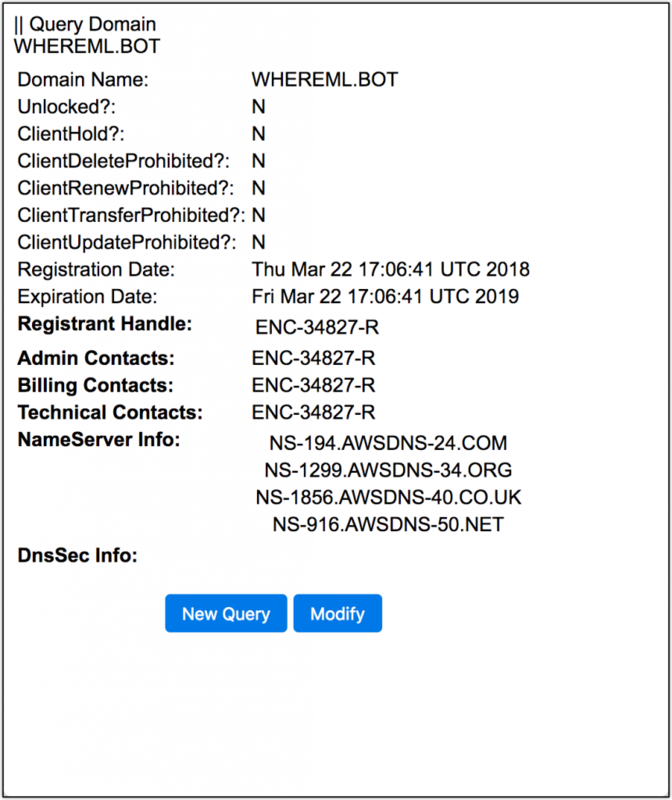 Neptune also supports Amazon VPC and AWS Identity and Access Management (AWS IAM) to help further protect and restrict access. Our customers now have the choice of many different database technologies to ensure that they can optimize each application and service for their specific needs. Just as DynamoDB has unlocked and enabled many new workloads that weren’t possible in relational databases, I can’t wait to see what new innovations and capabilities are enabled from graph databases as they become easier to use through Amazon Neptune. Look for more on DynamoDB and Amazon S3 from me on Monday. 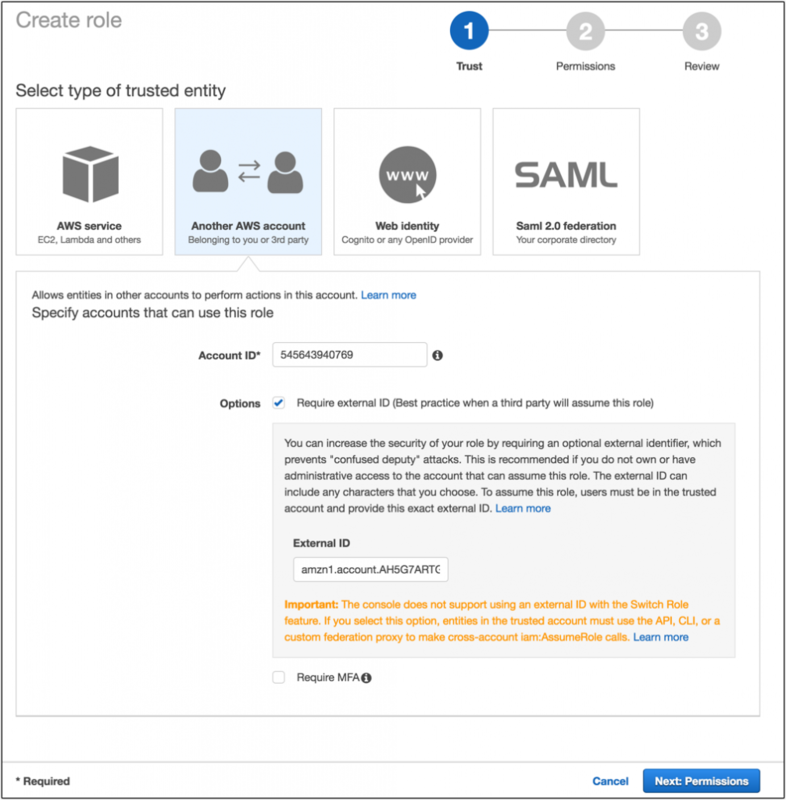 Earlier this year, AWS Identity and Access Management (IAM) introduced service-linked roles, which provide you an easy and secure way to delegate permissions to AWS services. Each service-linked role delegates permissions to an AWS service, which is called its linked service. 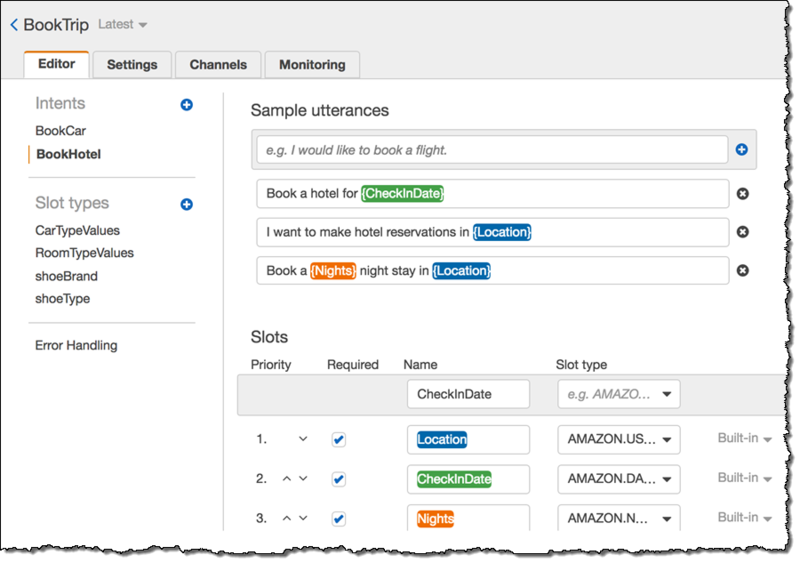 Service-linked roles help with monitoring and auditing requirements by providing a transparent way to understand all actions performed on your behalf because AWS CloudTrail logs all actions performed by the linked service using service-linked roles. 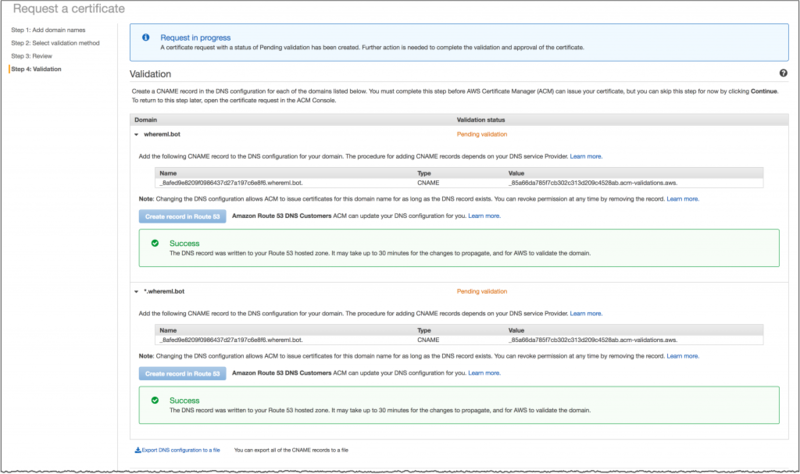 For information about which services support service-linked roles, see AWS Services That Work with IAM. Over time, more AWS services will support service-linked roles. 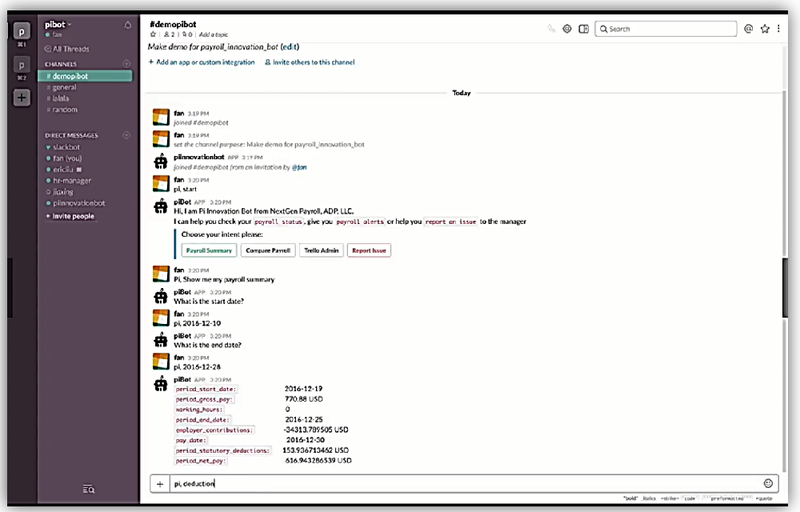 Today, IAM added support for the deletion of service-linked roles through the IAM console and the IAM API/CLI. 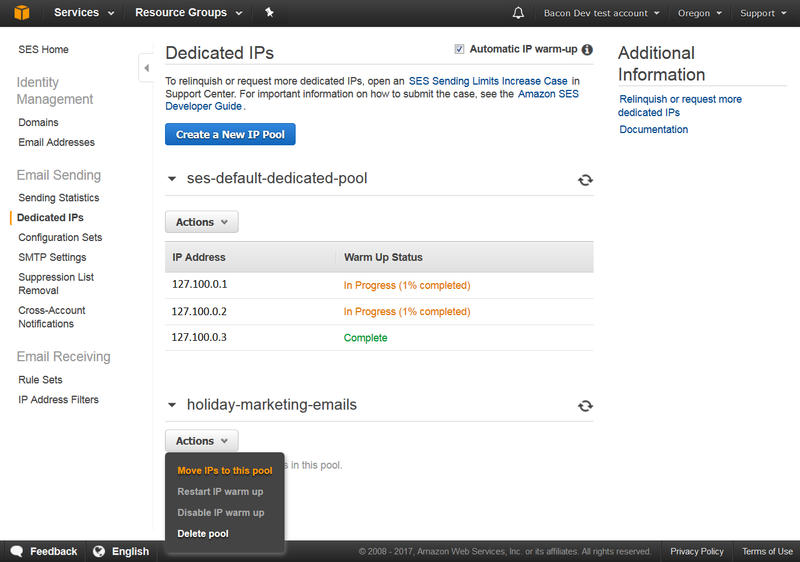 This means you now can revoke permissions from the linked service to create and manage AWS resources in your account. When you delete a service-linked role, the linked service no longer has the permissions to perform actions on your behalf. 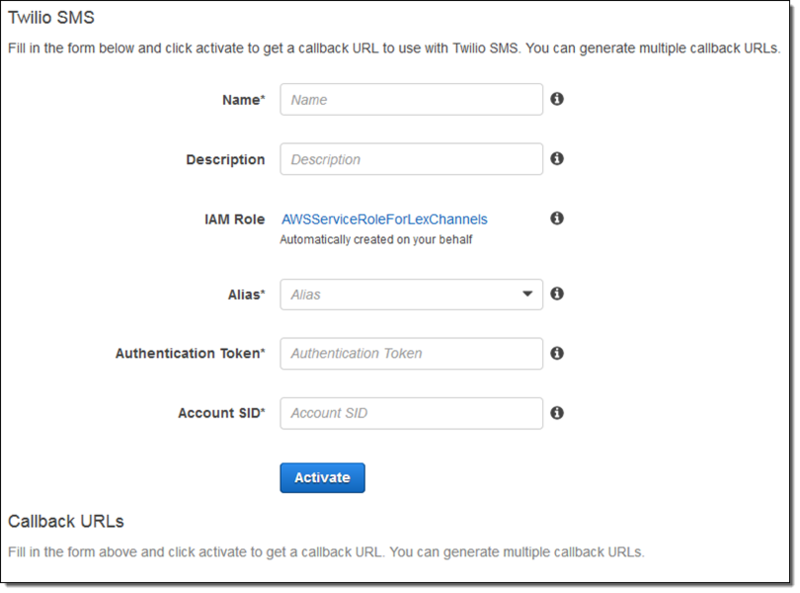 To ensure your AWS services continue to function as expected when you delete a service-linked role, IAM validates that you no longer have resources that require the service-linked role to function properly. This prevents you from inadvertently revoking permissions required by an AWS service to manage your existing AWS resources and helps you maintain your resources in a consistent state. If there are any resources in your account that require the service-linked role, you will receive an error when you attempt to delete the service-linked role, and the service-linked role will remain in your account. 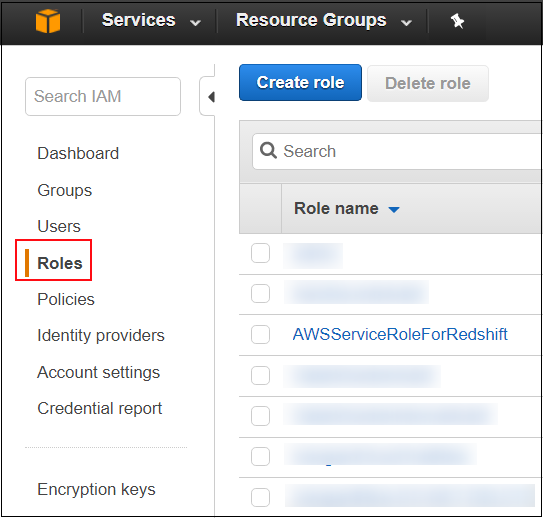 If you do not have any resources that require the service-linked role, you can delete the service-linked role and IAM will remove the service-linked role from your account. 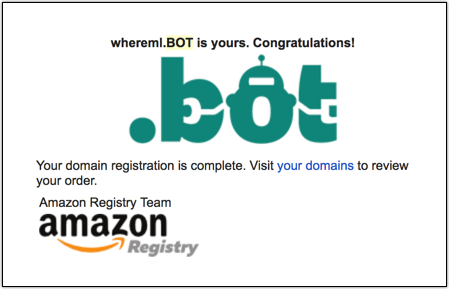 In this blog post, I show how to delete a service-linked role by using the IAM console. To learn more about how to delete service-linked roles by using the IAM API/CLI, see the DeleteServiceLinkedRole API documentation. 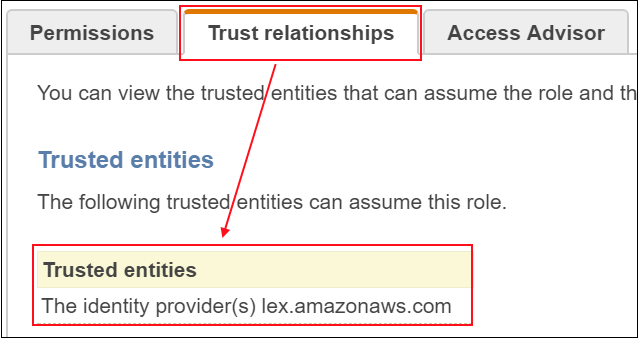 Note: The IAM console does not currently support service-linked role deletion for Amazon Lex, but you can delete your service-linked role by using the Amazon Lex console. To learn more, see Service Permissions. If you no longer need to use an AWS service that uses a service-linked role, you can remove permissions from that service by deleting the service-linked role through the IAM console. To delete a service-linked role, you must have permissions for the iam:DeleteServiceLinkedRole action. For example, the following IAM policy grants the permission to delete service-linked roles used by Amazon Redshift. To learn more about working with IAM policies, see Working with Policies. 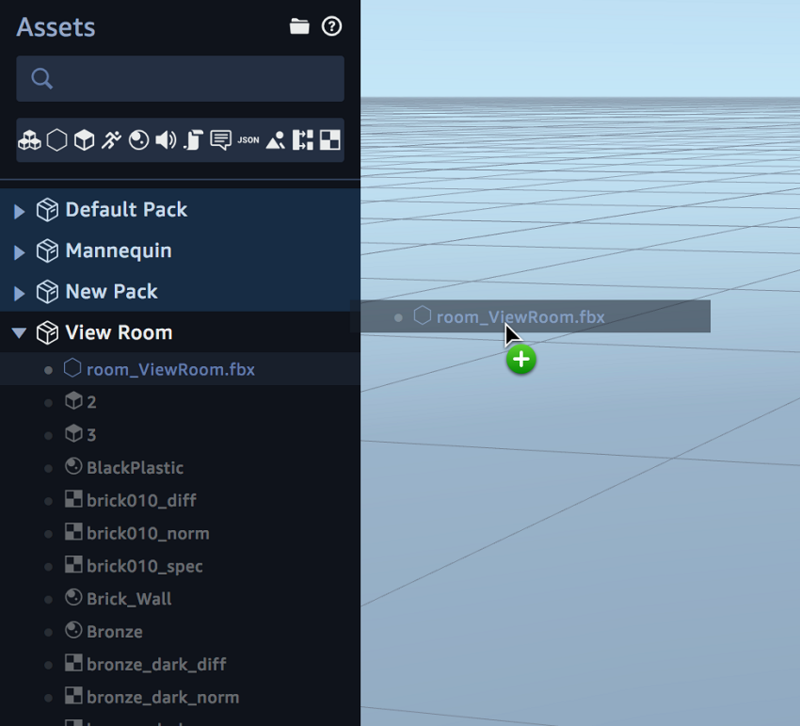 Navigate to the IAM console and choose Roles from the navigation pane. Choose the service-linked role you want to delete and then choose Delete role. 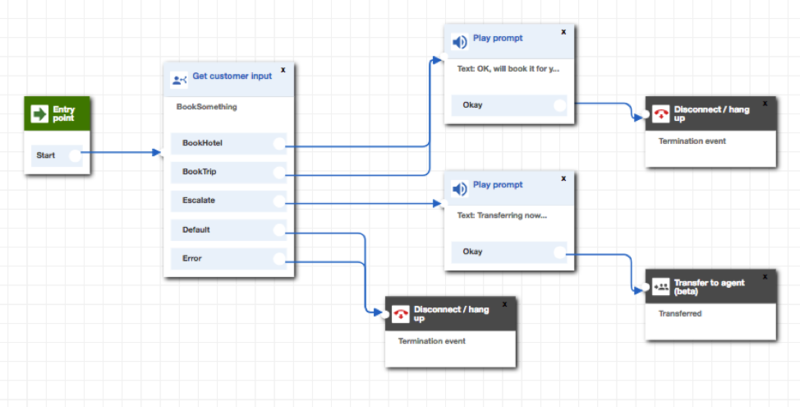 In this example, I choose the AWSServiceRoleForRedshift service-linked role. A dialog box asks you to confirm that you want to delete the service-linked role you have chosen. 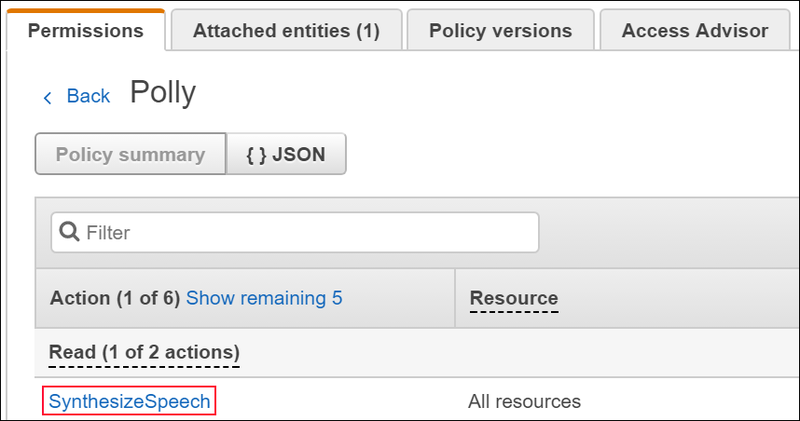 In the Last activity column, you can see when the AWS service last used the service-linked role, which tells you when the linked service last used the service-linked role to perform an action on your behalf. If you want to continue to delete the service-linked role, choose Yes, delete to delete the service-linked role. 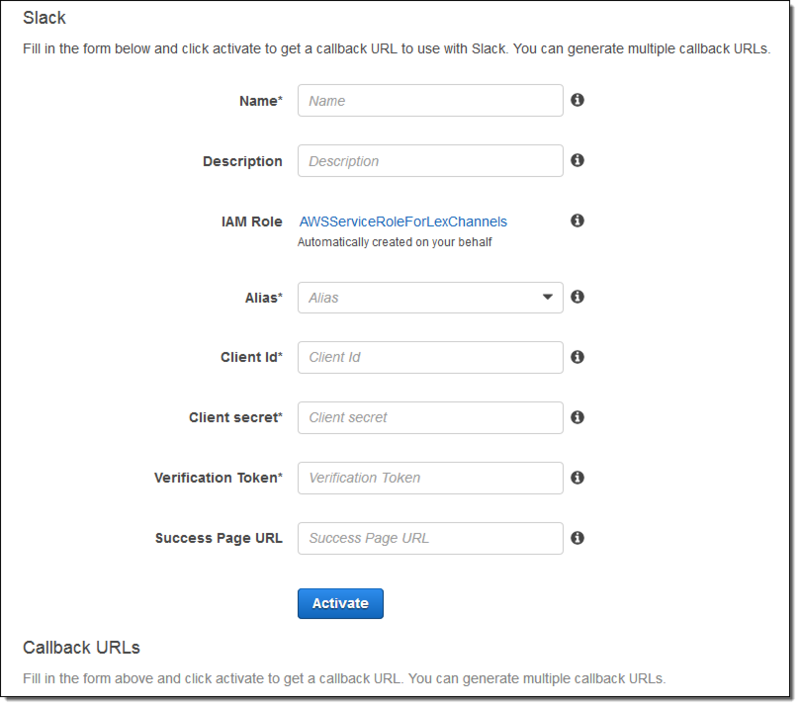 IAM then checks whether you have any resources that require the service-linked role you are trying to delete. While IAM checks, you will see the status message, Deletion in progress, below the role name. If no resources require the service-linked role, IAM deletes the role from your account and displays a success message on the console. 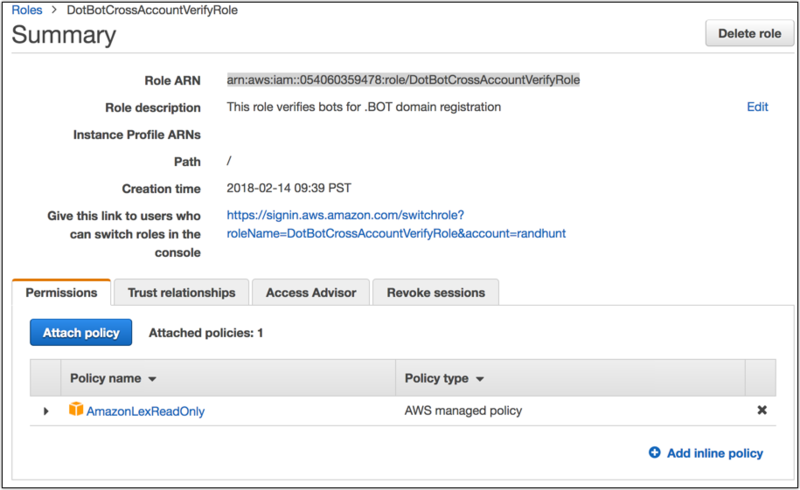 If there are AWS resources that require the service-linked role you are trying to delete, you will see the status message, Deletion failed, below the role name. 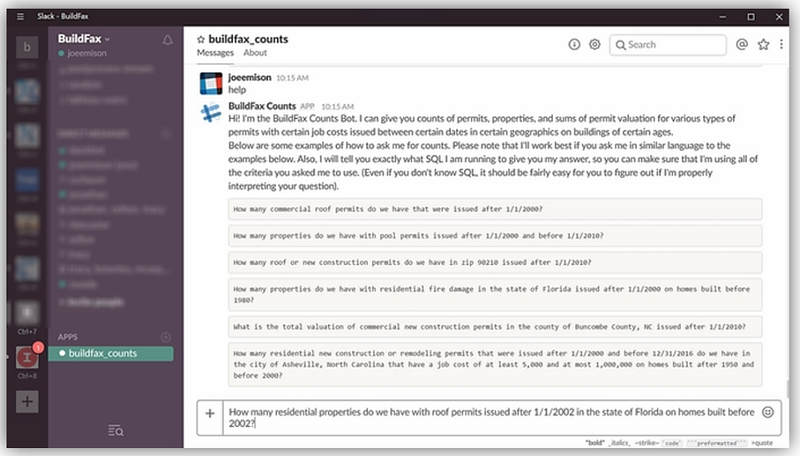 If you choose View details, you will see a message that explains the deletion failed because there are resources that use the service-linked role. Choose View Resources to view the Amazon Resource Names (ARNs) of the first five resources that require the service-linked role. You can delete the service-linked role only after you delete all resources that require the service-linked role. In this example, only one resource requires the service-linked role. 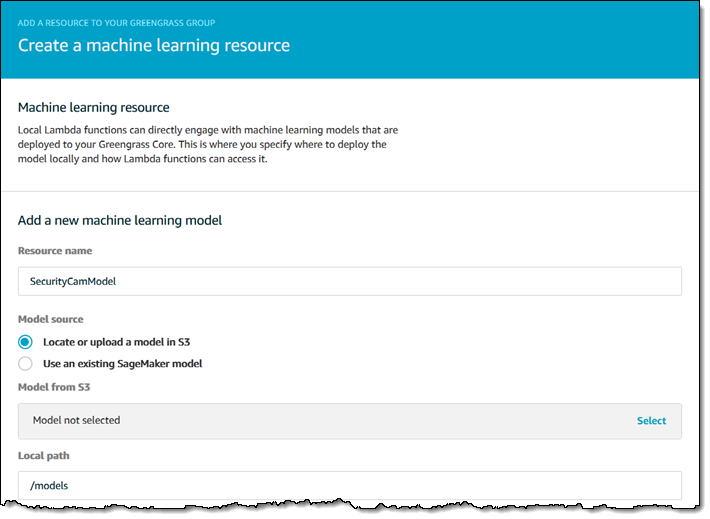 Service-linked roles make it easier for you to delegate permissions to AWS services to create and manage AWS resources on your behalf and to understand all actions the service will perform on your behalf. If you no longer need to use an AWS service that uses a service-linked role, you can remove permissions from that service by deleting the service-linked role through the IAM console. However, before you delete a service-linked role, you must delete all the resources associated with that role to ensure that your resources remain in a consistent state. If you have any questions, submit a comment in the “Comments” section below. 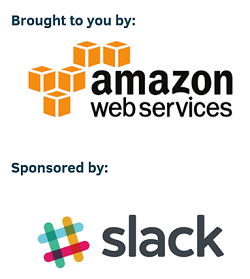 If you need help working with service-linked roles, start a new thread on the IAM forum or contact AWS Support. 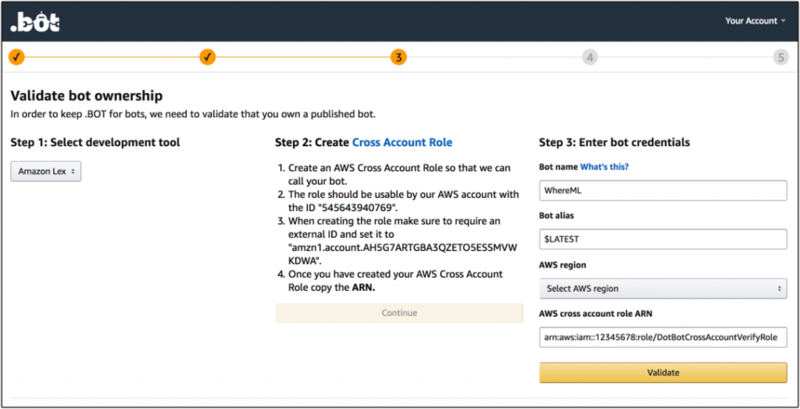 To make managing your AWS account easier, some AWS services perform actions on your behalf, including the creation and management of AWS resources. 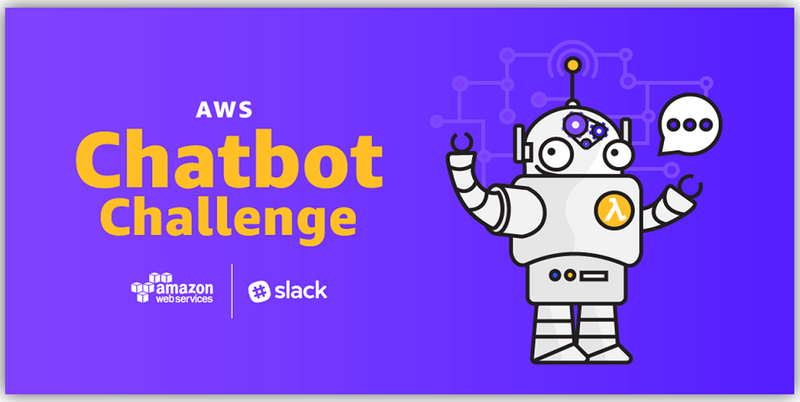 For example, AWS Elastic Beanstalk automatically handles the deployment details of capacity provisioning, load balancing, auto-scaling, and application health monitoring. To make these AWS actions more transparent, AWS adds an AWS Identity and Access Management (IAM) service-linked roles to your account for each linked service you use. 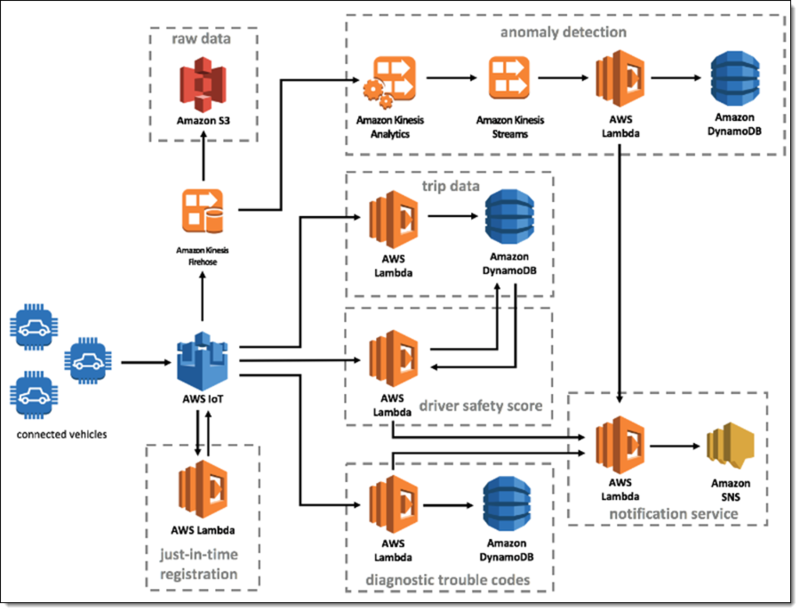 Service-linked roles let you view all actions an AWS service performs on your behalf by using AWS CloudTrail logs. 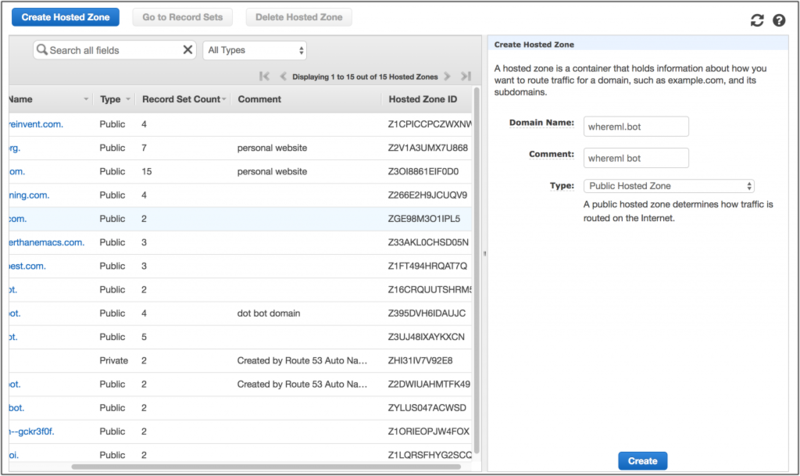 This helps you monitor and audit the actions AWS services perform on your behalf. No additional actions are required from you and you can continue using AWS services the way you do today. 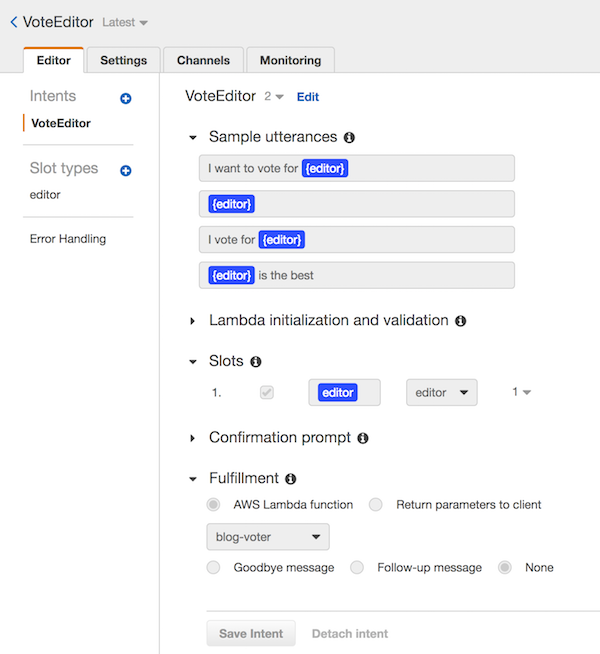 During AWS re:Invent I showed you how you could use Amazon Lex to build conversational voice & text interfaces. 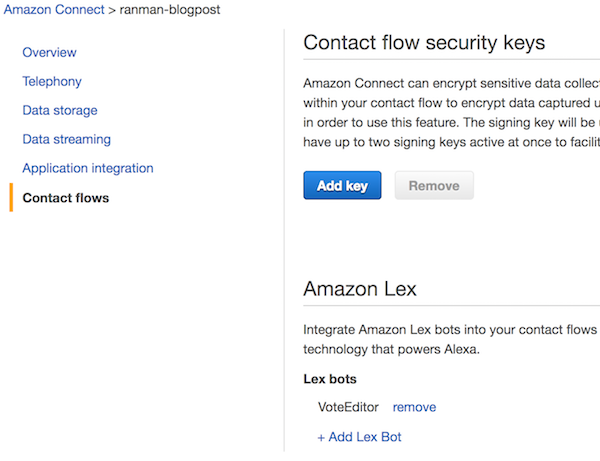 At that time we launched Amazon Lex in preview form and invited developers to sign up for access. 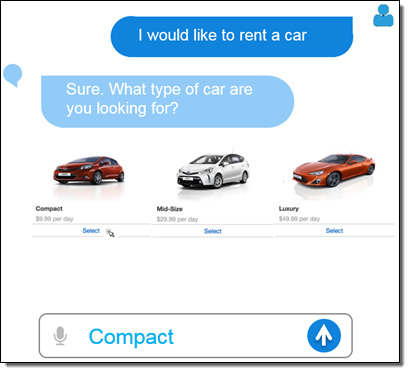 Powered by the same deep learning technologies that drive Amazon Alexa, Amazon Lex allows you to build web & mobile applications that support engaging, lifelike interactions. Follow the tutorial (Integrating an Amazon Lex Bot with Slack) to see how to do this yourself. 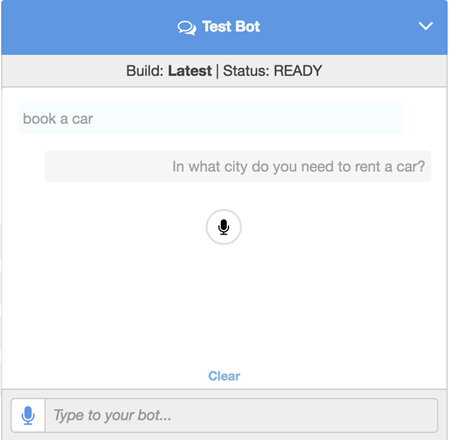 To learn more, read Integrating an Amazon Lex Bot with Twilio SMS. You can also watch the following CloudWatch metrics to get a better sense of how your users are interacting with your bot. 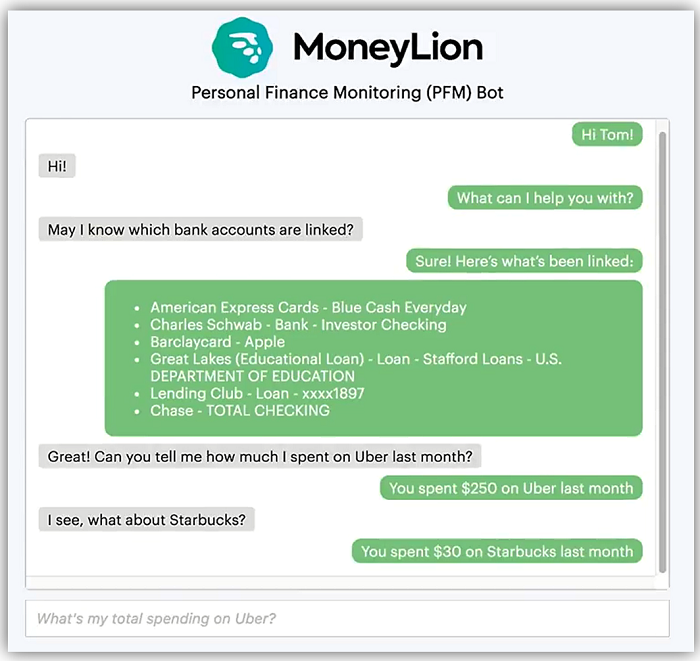 Over time, as you add additional utterances and improve your bot in other ways, the metrics should be on the decline. 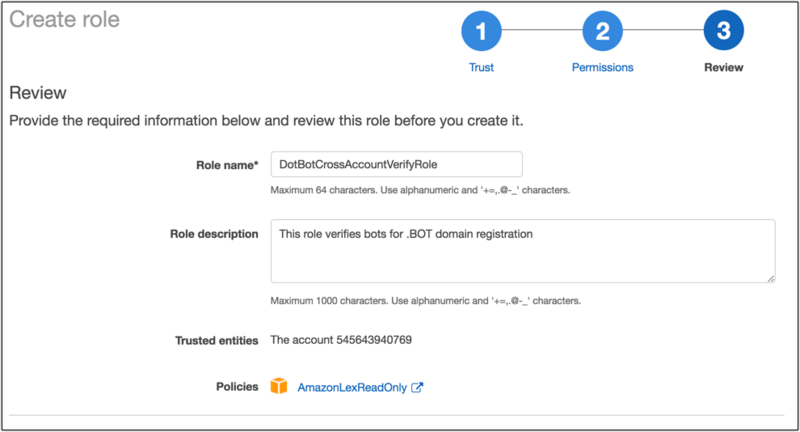 Improved IAM Support – Amazon Lex permissions are now configured automatically from the console; you can now create bots without having to create your own policies. To learn more, read about Using a Response Card. 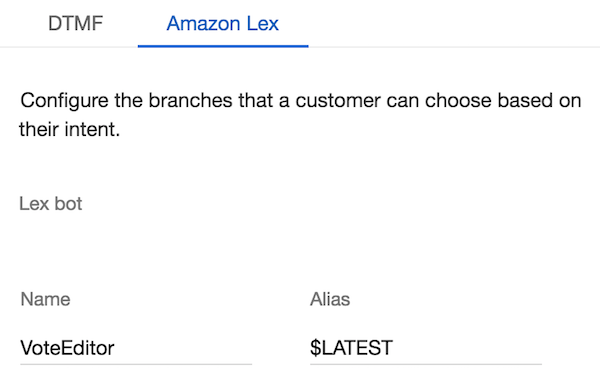 Pricing is based on the number of text and voice responses processed by your application; see the Amazon Lex Pricing page for more info. 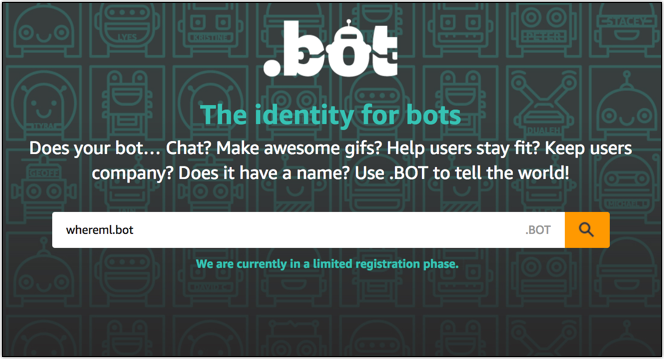 I am really looking forward to seeing some awesome bots in action! 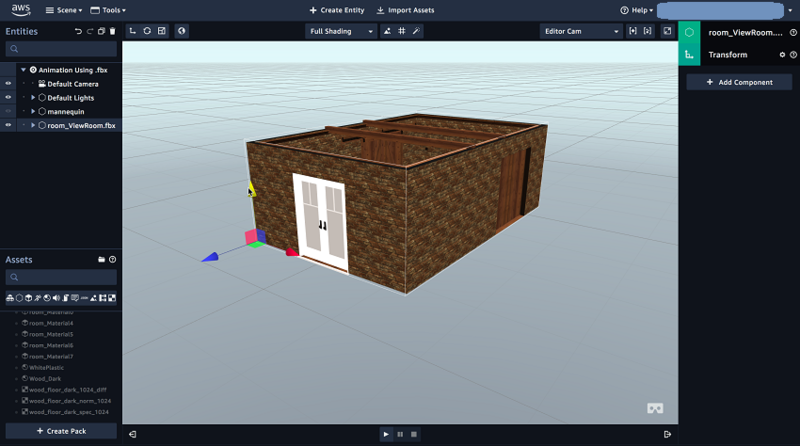 Build something cool and let me know what you come up with.